780 462 1300 Call us Today! Our Calgary Trail location is located in the heart of South Park Centre, an open air mall located just north of South Edmonton Common between Gateway and Calgary Trail. We have recently renovated and expanded this location to serve you better. Nomiya Calgary Trail menu offers a wider variety of authentic Japanese tapas, ramen and cuisine for the more adventurous Japanese foodies! 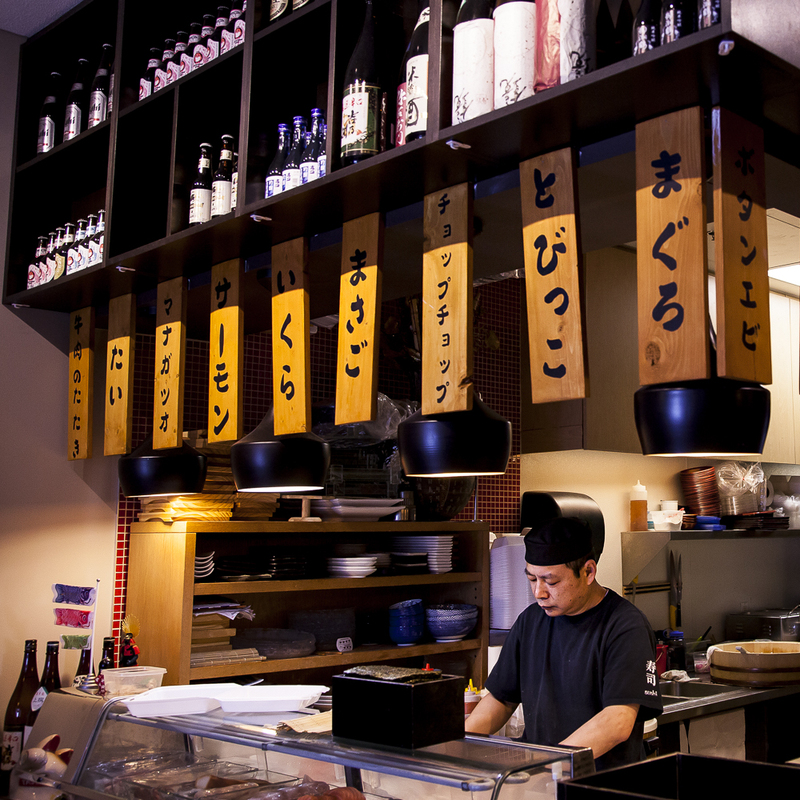 Enjoy over 10 different ramen dishes and other popular Japanese street food dishes, not to mention an wide selection of Japanese beer, Sake and signature cocktails.